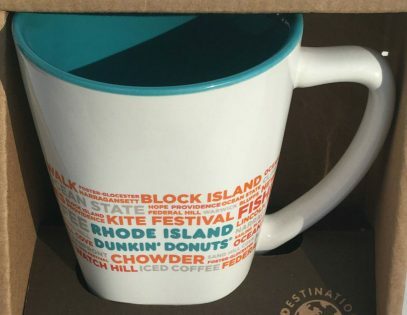 Dunkin’ Donuts Mugs – Your guide to Dunkin’ Donuts Collectibles. 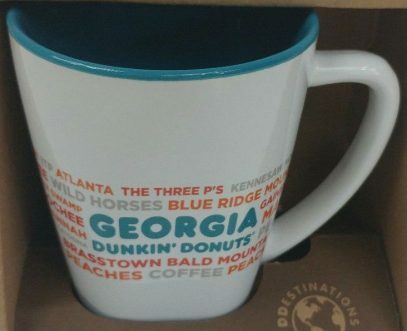 This third DDestinations series mug was released for Georgia in 2017. See first series mug for the same location here. 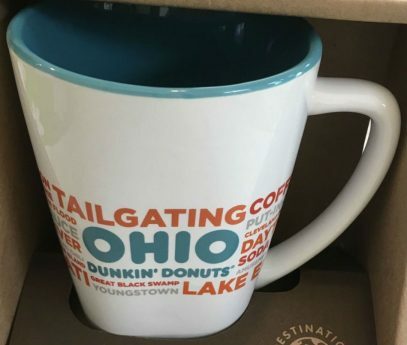 This third DDestinations series mug was released for Ohio in 2017. See first series mug for the same location here. It was also re-released in 2016 for the second series. 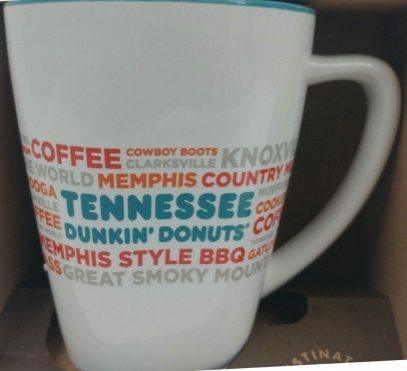 This third DDestinations series mug was released for Tennessee in 2017. See first series mug for the same location here. It was also re-released in 2016 for the second series. 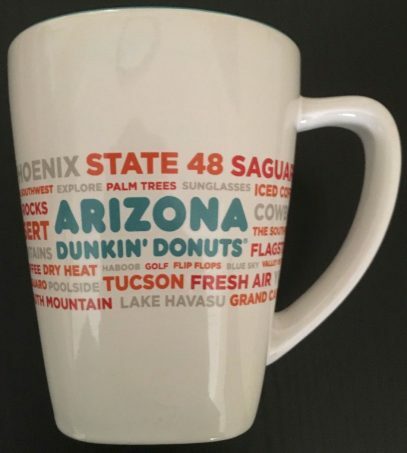 This third DDestinations series mug was released for Arizona in 2017. 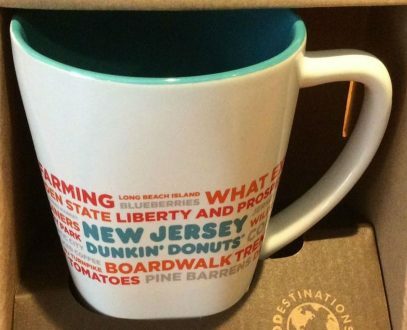 This third DDestinations series mug was released for New Jersey in 2017. It was also re-released in 2016 for the second series. 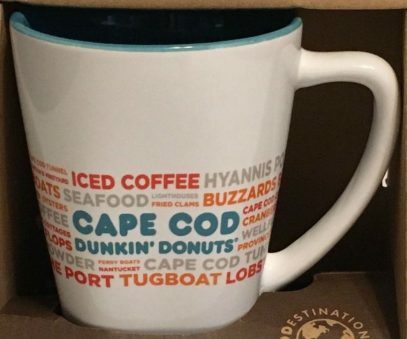 This third DDestinations series mug was released for Cape Cod, Massachusetts in 2017. See first series mug for the same location here. It was also re-released in 2016 for the second series. 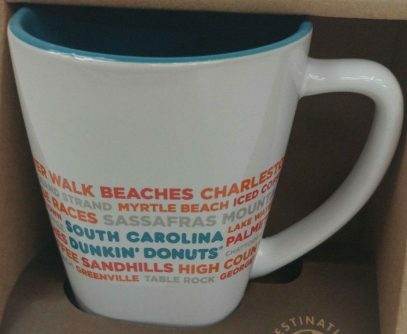 This third DDestinations series mug was released for Rhode Island in 2017. See first series mug for the same location here. It was also re-released in 2016 for the second series. 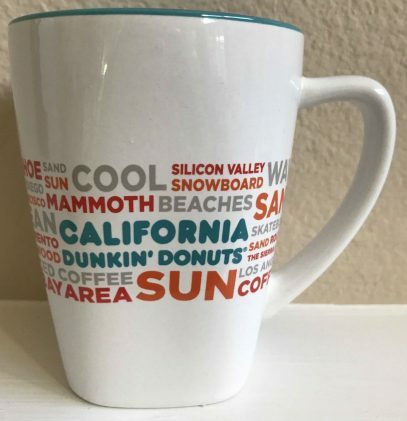 This third DDestinations series mug was released for California in 2017. It was also re-released in 2016 for the second series. 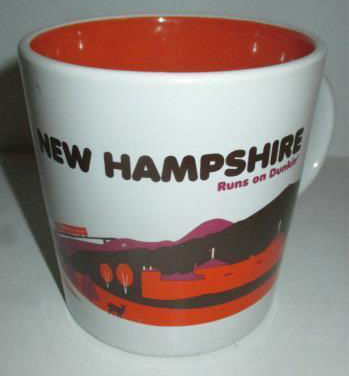 This first DDestinations series mug comes from New Hampshire. It was initially released in 2012 and I couldn’t find any trace for a re-release in 2016 or 2017.